Even the best technology eventually starts to show its age, keep your machines ready for the future with the ALL NEW G120X. 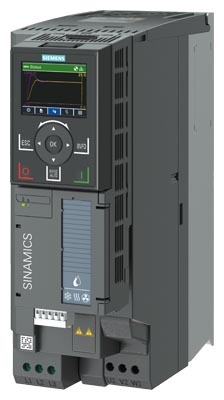 Drive systems need to run safely and reliably, as a result, the drive train and all its components are subject to extreme wear and tear, and these factors also increase the risk of unscheduled downtime over the years. This risk can be averted with specific retrofit measures. 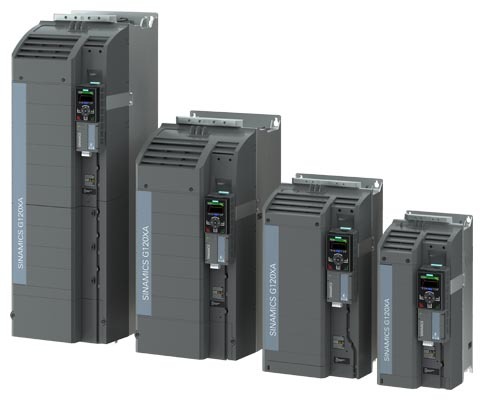 We offer a full range of options as part of our retrofit program – for Siemens and third-party products alike – that increase the availability, reliability, and energy efficiency of the drives installed at your plant. 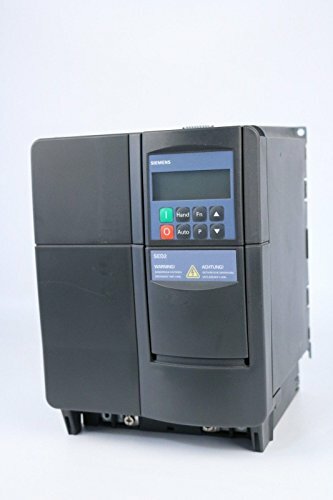 If you are concerned about aging equipment and need to maintain reliability Alpha Drives Ltd are offering a service where we will work with you to replace old VSD’s such as SED2’s, Micromasters any other brand you may have. Engineers from Alpha Drives Ltd will help you to migrate to the latest equipment and make the project a success, from the initial inventory to planning the best actions to take, implementing the project, and finally commissioning your system. This entry was posted in News on 20th March 2019 by Aoife Corcoran. ← FLENDER SIP® planetary gear units.